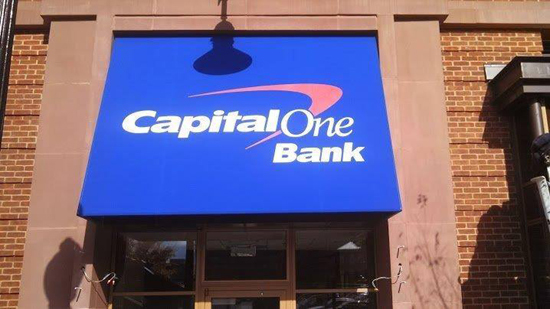 Great looking electrical sign for Capitol One Bank installed at 77 H Street in DC. They are a great client for us. 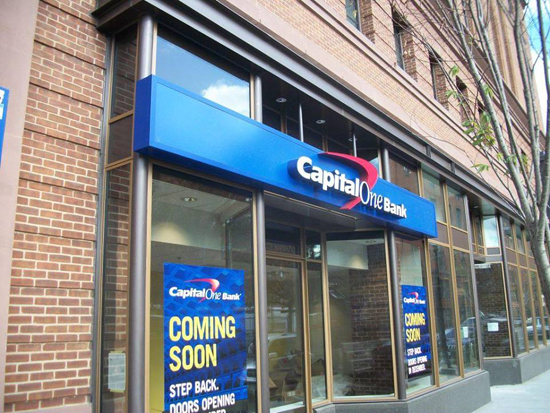 We fabricate and install all exterior and interior signs for them in our region. Thanks for the work. And yes we fabricate and install awnings too! !